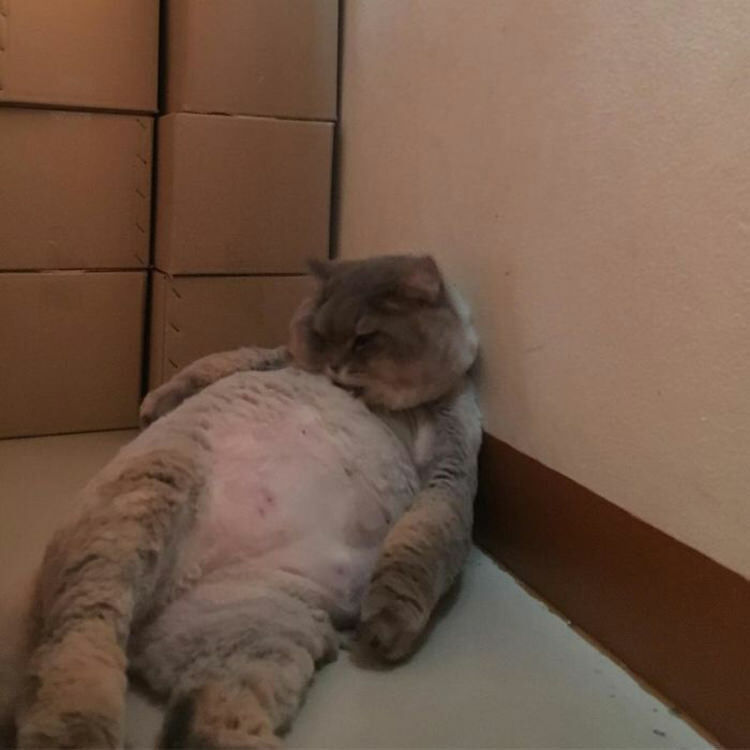 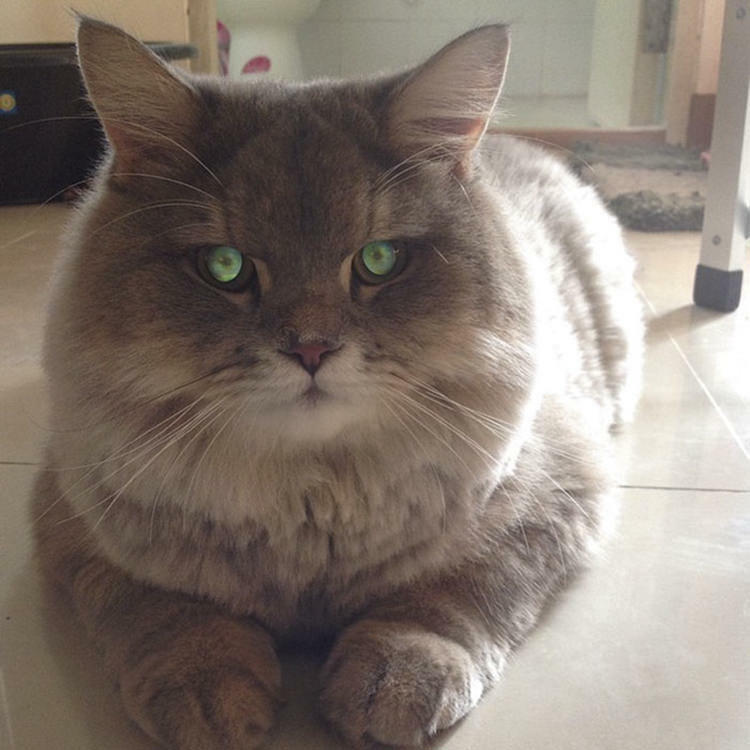 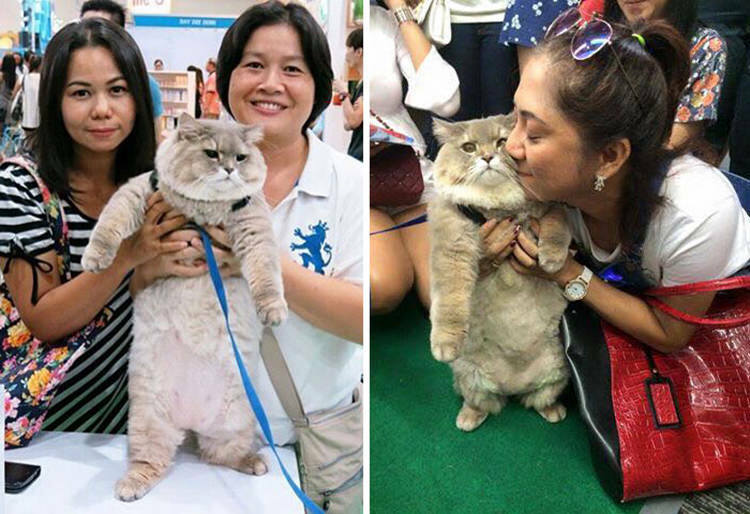 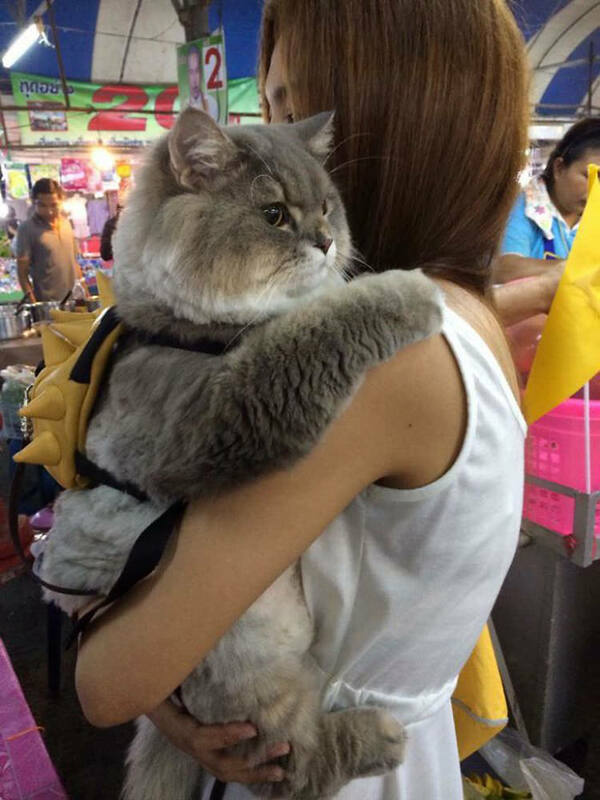 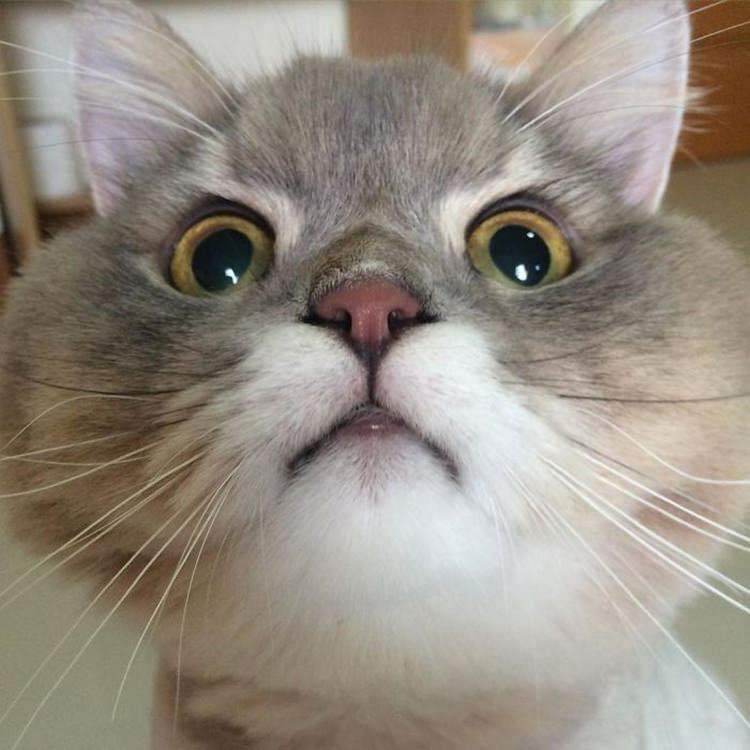 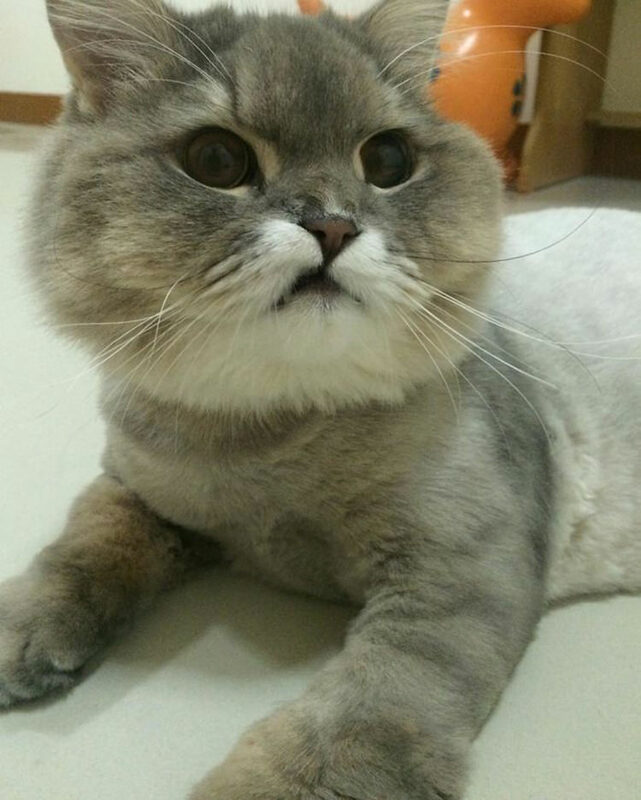 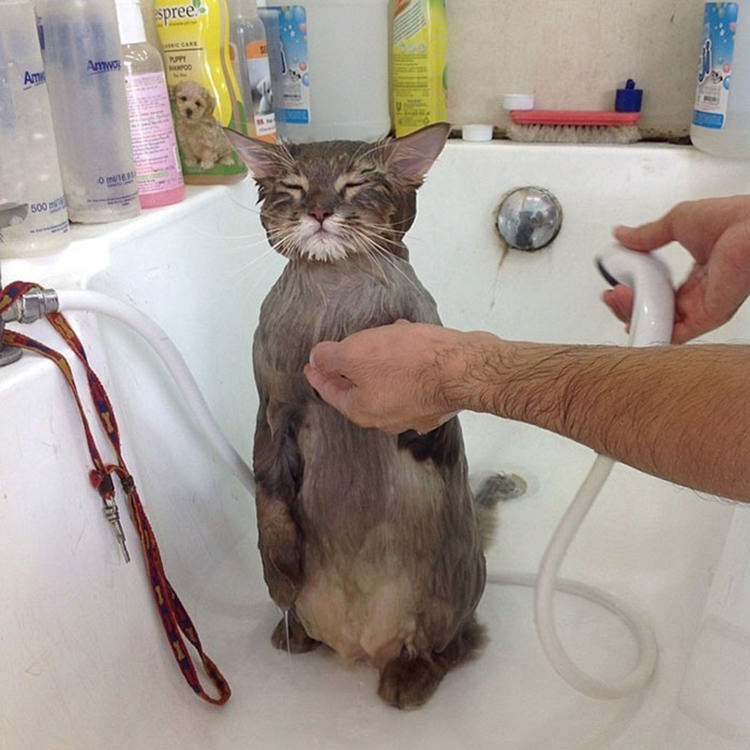 You think you might’ve had your fair share of famous kittens on the internet but just to demonstrate how special each of them are, we’re here to present to you Bone Bone, a huge cat from Thailand that is quite the celebrity, not only for his size but because he’s the fluffiest of them all! 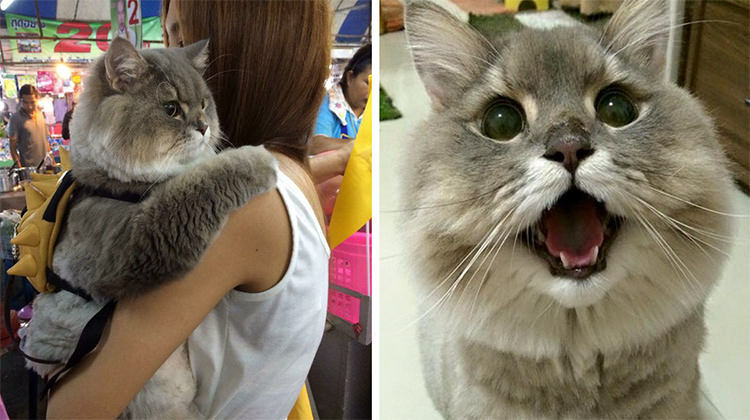 Not only is this cutie super fluffy but he’s practically a celebrity in Thailand! 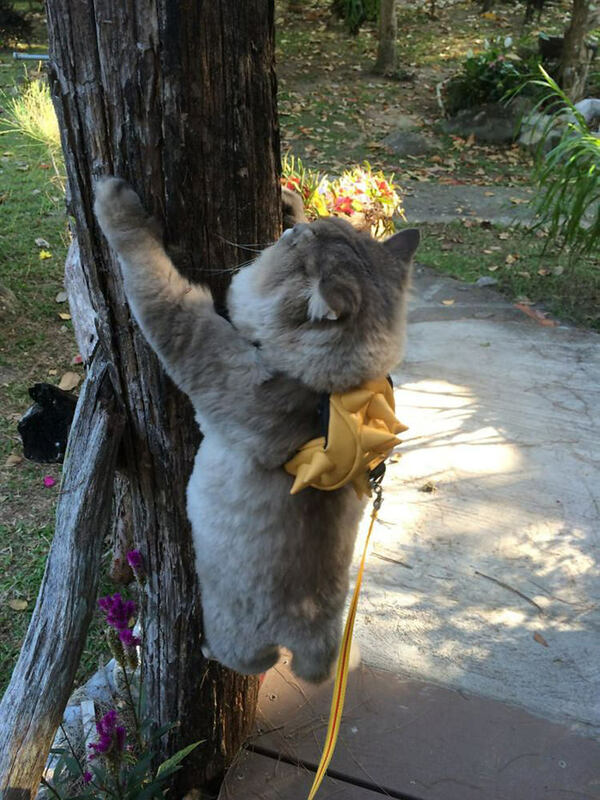 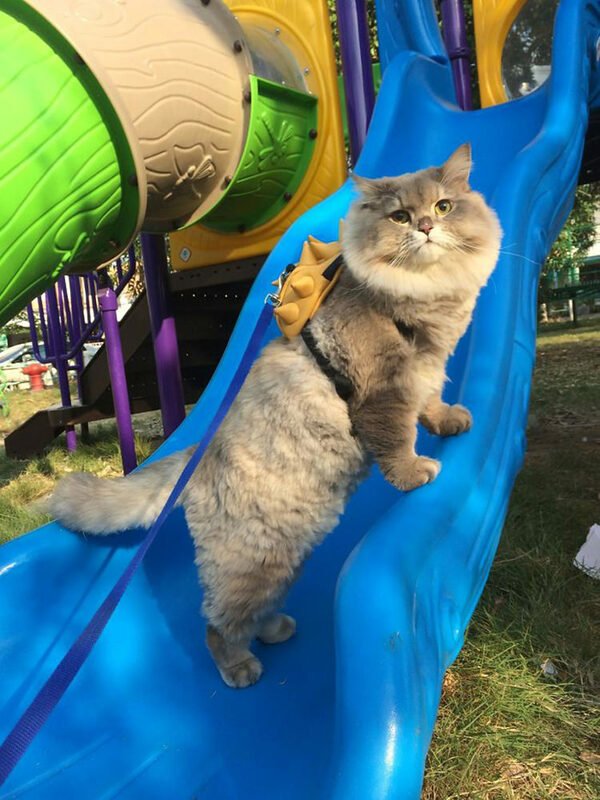 With over 30k followers on Instagram, Bone Bone the cat enjoys doing adventurous activities like playing at the park and climbing trees – all while wearing his tiny yellow spiky backpack!